Earlier this week, Depeche Mode debuted a pile of new songs during their Live on Letterman webcast. Now, as Slicing Up Eyeballs points out, the studio version of the “Soothe My Soul” has surfaced. 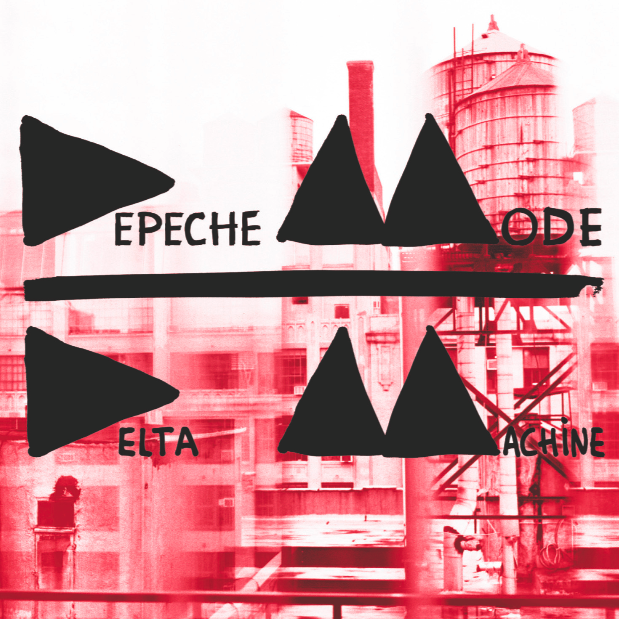 It’s the second single off the band’s new album, Delta Machine, following “Heaven”. Take a listen below. In related news, the band will make an appearance at South by Southwest tonight before embarking on a lengthy world tour, which includes a North American leg in late summer. Delta Machine arrives March 26th through Columbia Records.